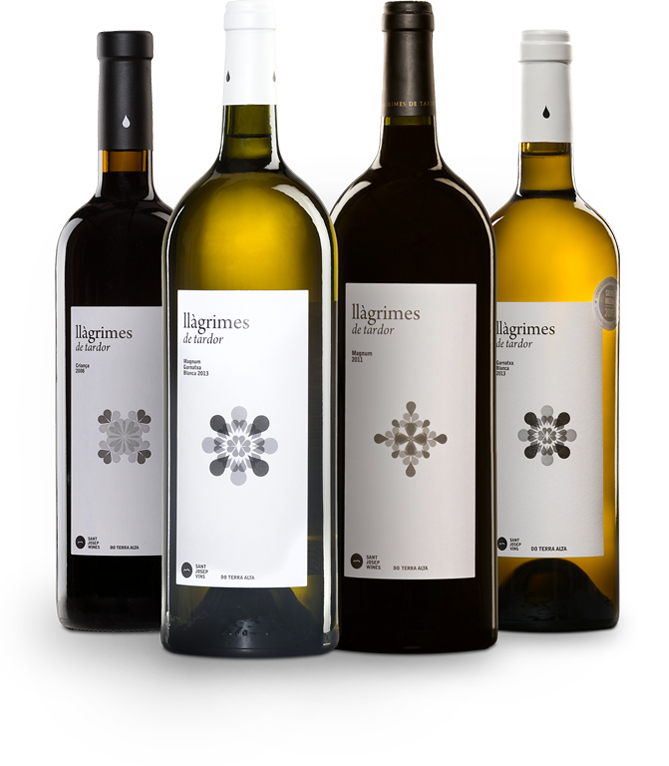 Llàgrimes de tardor is our proposal for the consolidation of our local wines with a great poetic brand, with many significances, quality and identity. 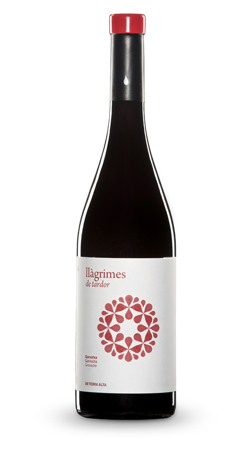 Nowadays we know that the first vintage of Llàgrimes de tardor, in 1996, an aged red wine, represented an important boost in our wine culture, in the outreach of our wines and the recognition and prestige of Terra Alta Protected Designation of Origin (DO). 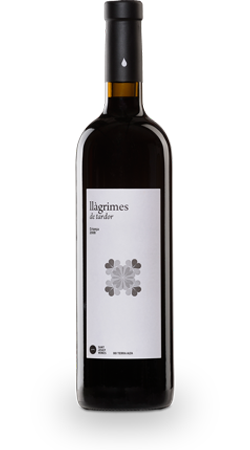 Llàgrimes de tardor production comes from traditional crops of Grenache and Carignan with at least 20 years old. 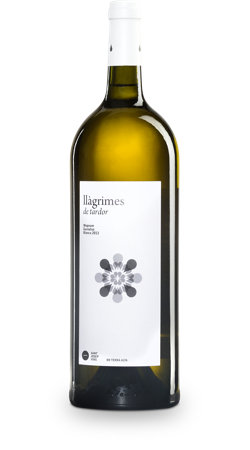 White Grenache, our iconic local variety, is grown on about 70 plots with an average age over 35 years old. 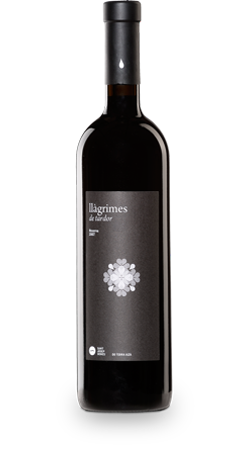 We have approximately 150 plots of Grenache and a lesser proportion of Carignan, with an average age of 30 years old. 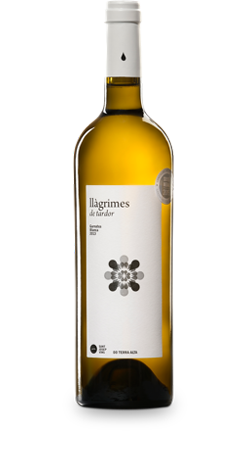 At these vineyards we seek, harvest after harvest, the more balanced ones with a crop yield not exceeding 5 tons per hectare. 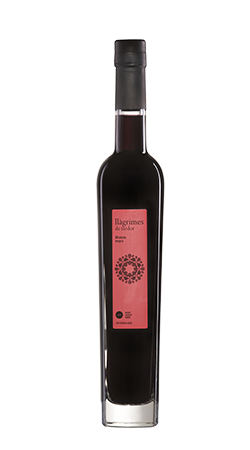 The elaboration begins with a selected and picked by hand harvest. 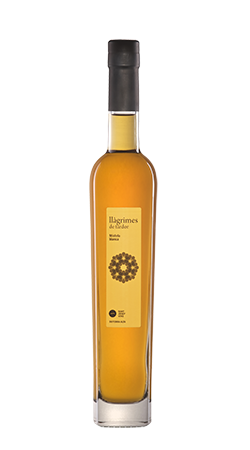 The long traditional aging in French oak barrels and in the bottle, are the elements that characterizes most of Llàgrimes de tardor wines. 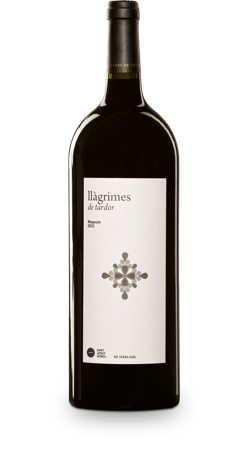 The self-reliance at the harvest selection and at the ageing time is much more restrictive than the one established by Terra Alta Protected Designation of Origin (DO). Therefore we offer you a superior guarantee both of quality and identity. 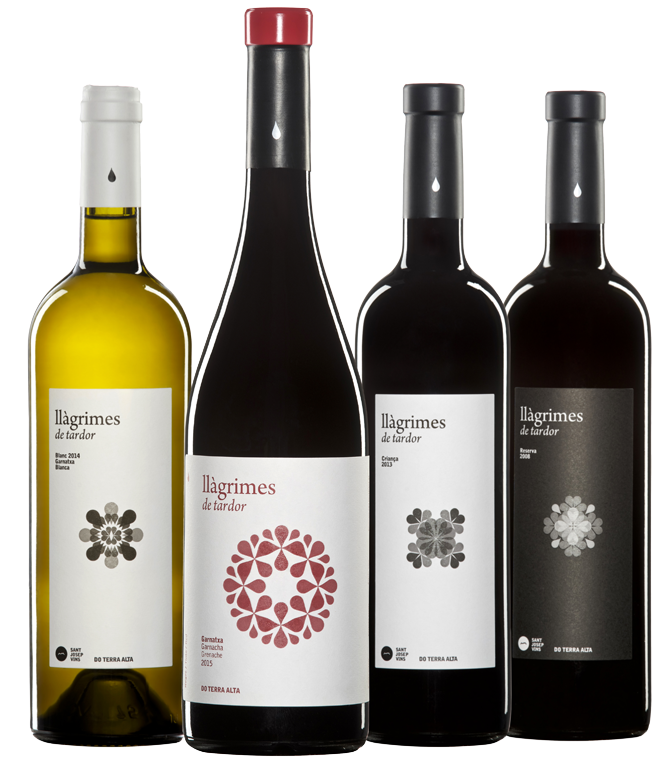 We believe that the balance between authenticity, refinement and its great lay down potential get Llàgrimes de tardor wines to be the best-known aged ones in Catalonia. 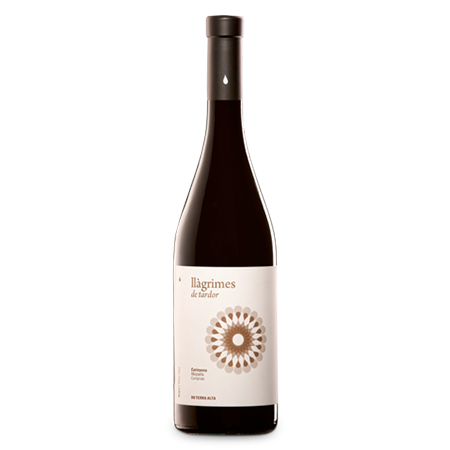 We are excited to be so and it motivates us to always continue working with effort and demand, adding every day more experience in this long wine journey.